This blog post has been a long time coming. I’ve been wanting to talk about Albums for a while now, but between moving and all the incredible sessions lately… I finally have time to talk about it. 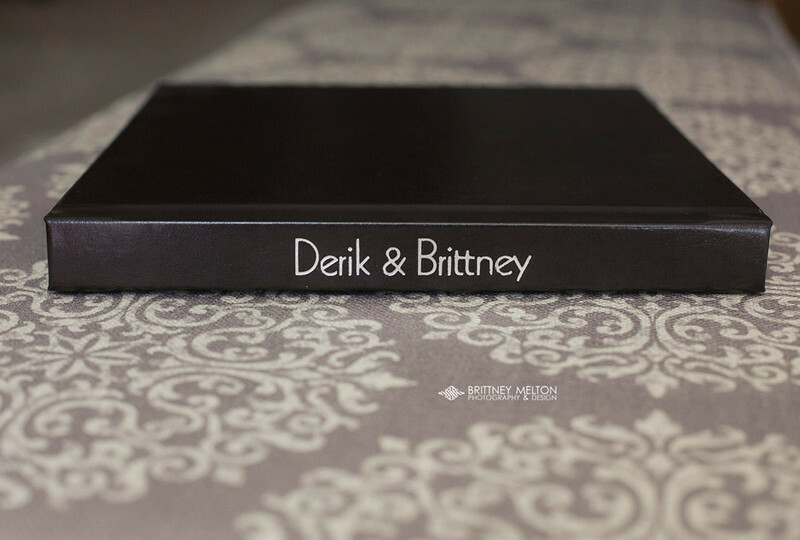 I’ve created wedding albums for clients and even sample albums for myself to show potential clients. I LOVE the way wedding photos translate in albums. They tell a story… Your story… a story that is way better told in an album than on Facebook or even in a folder lost somewhere on your computer. Which reminds me… PLEASE remember to back up your photos! It is so so important! I have to be honest and say that when I was getting married, I wasn’t really thinking about Albums. They weren’t in my budget necessarily and so I never even really considered it. Albums are pricey, but they’re worth it. It wasn’t until after our wedding that I wanted one. I wanted one for our future family. A family heirloom. My parents have a wedding album but I know for my grandparents, they only had one photo of them together on their wedding day. And it was with their pastor 🙂 Not even together… alone. Photos were so important for me and I loved that Andrea Crosswhite was there to capture our day. She did such an amazing job and I treasure them! 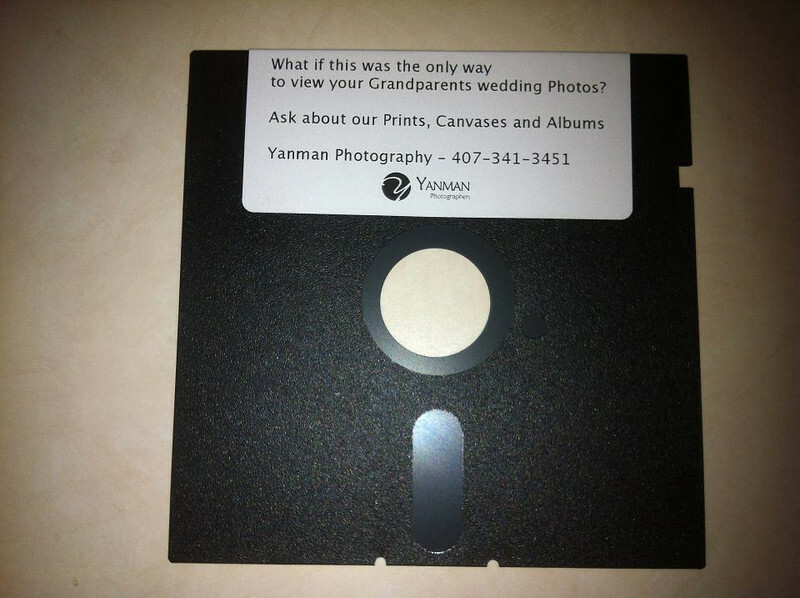 However – I don’t want to pass around a DVD to my children or grandchildren… even still… DVDs/CDs may not even be a viable medium anymore… like Floppy Discs are to us now. I believe you deserve to have your photos displayed in an album. 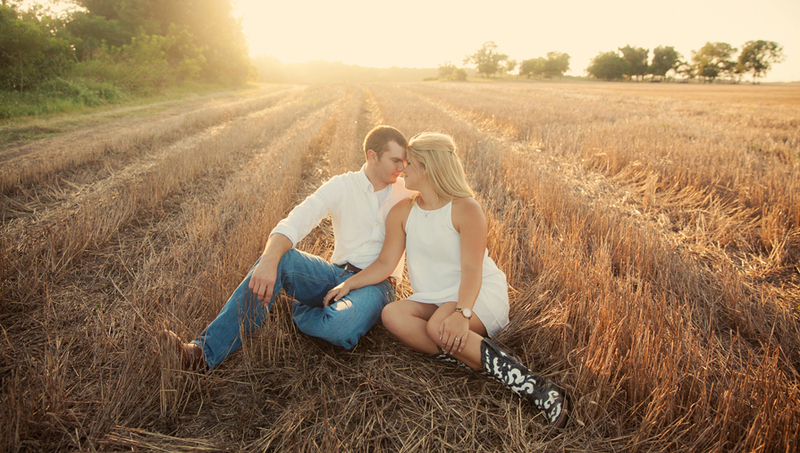 You most likely put many many days and hours into planning your wedding. For me, a whole year. 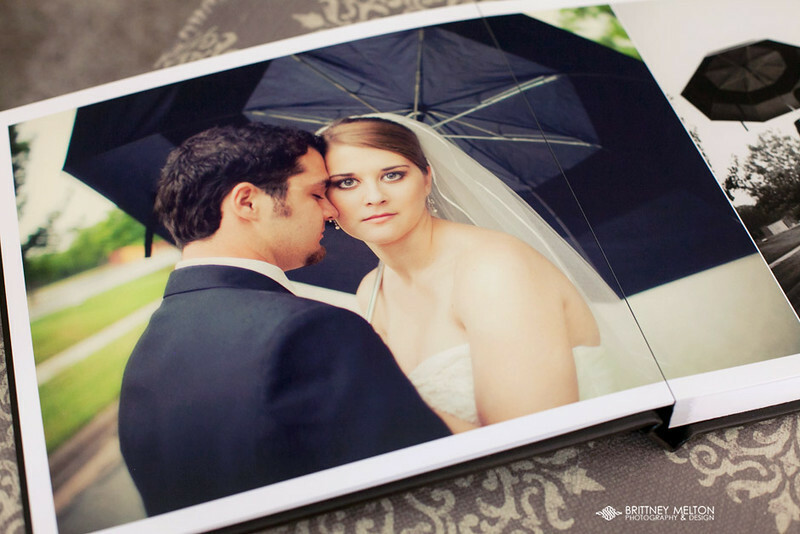 You worked hard and I believe you deserve to have your wedding displayed in an album… to tell your story.